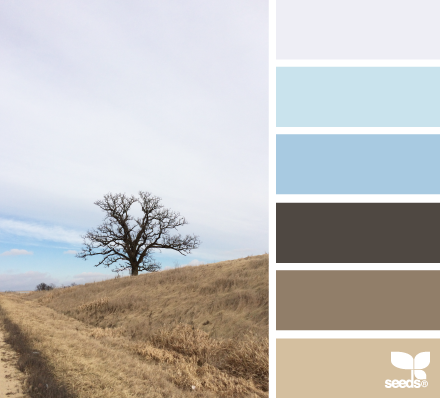 Its nearly Springtime! 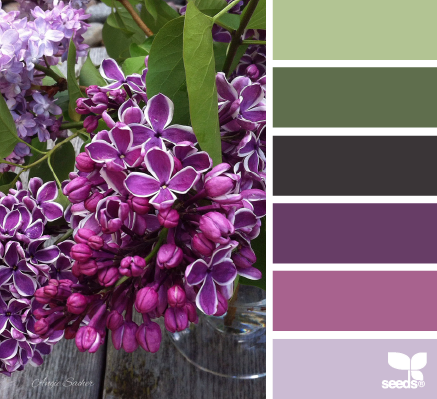 The winter has been long and harsh, but soon the cold cloudy days will be replaced with warm rays of sunshine, budding flowers, and birds welcoming Springtime with song. 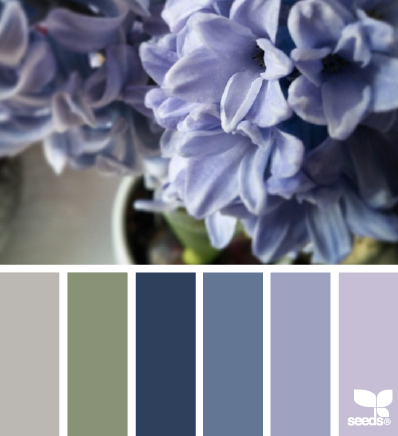 Its time to start anew with a mini makeover for your home. 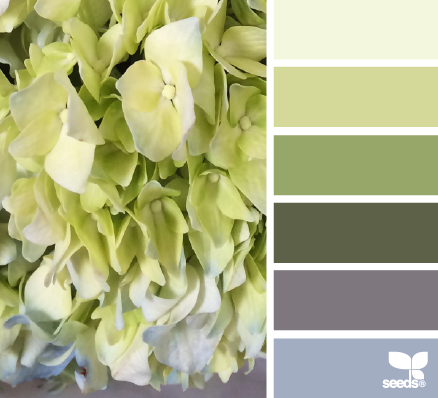 Usher in a new rug, colorful draperies, throw pillows, and new art for the walls. 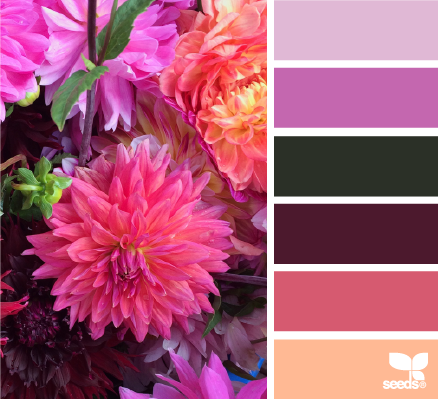 Need color inspiration? 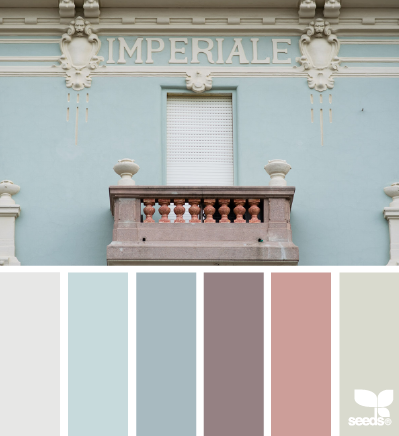 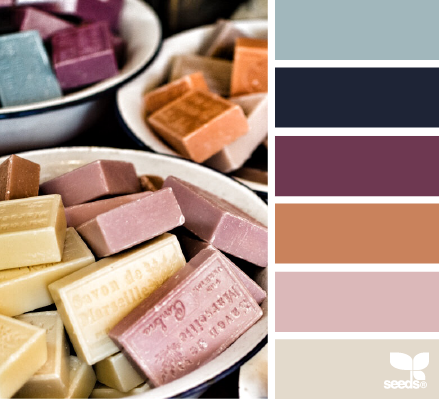 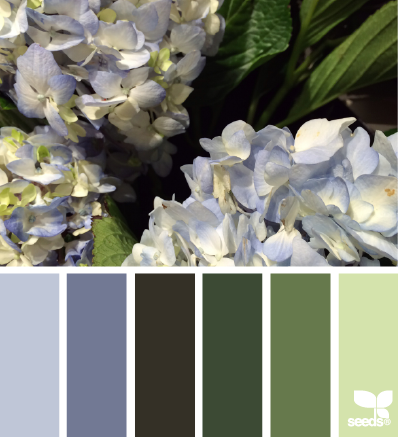 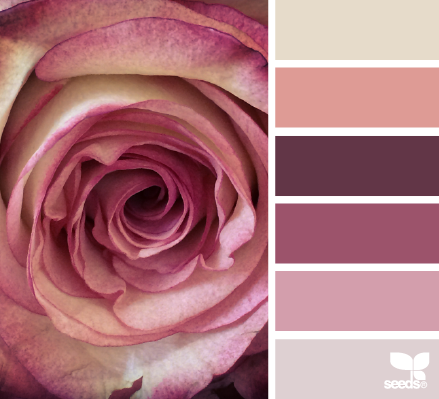 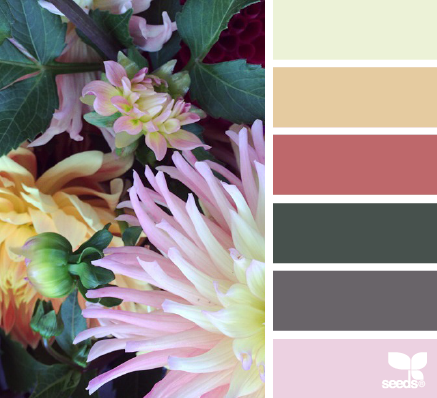 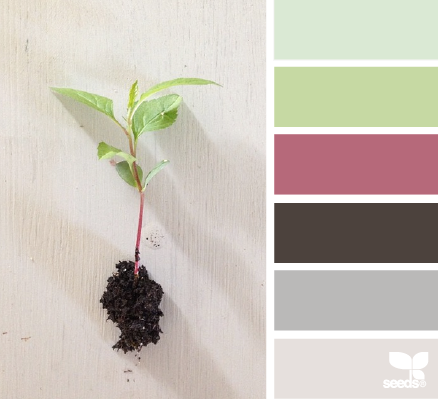 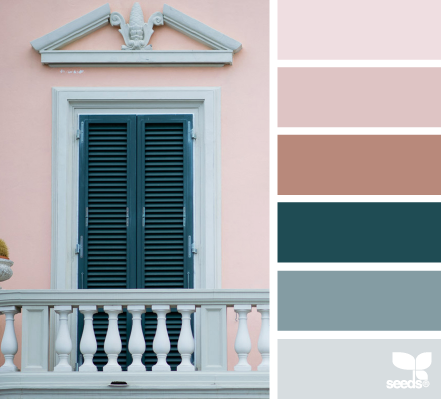 Design Seeds has created some fresh color schemes to inspire you. 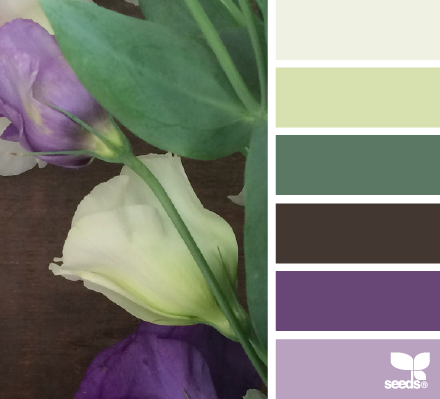 Follow Design Seeds on Facebook, Twitter, and Pinterest.